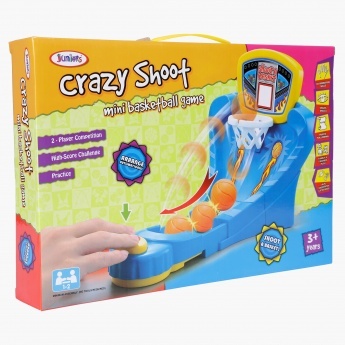 Your kid will love spending hours of fun time with his friend as you get him this classy basketball game. 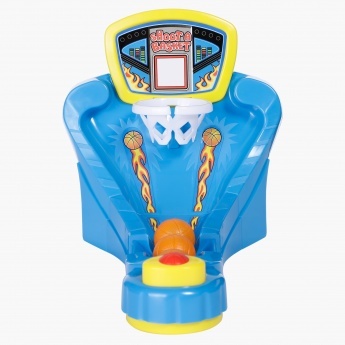 Your kids have to press the button and put the ball in the basket to score the points. Packed neatly, this set can be used as a gifting option too.